You may remember Cecil the Lion – one of Zimbabwe’s most cherished lions, who was killed by dentist Walter Palmer. Well two years on and Cecil’s oldest cub, Xanda, has met the same fate as his late father. 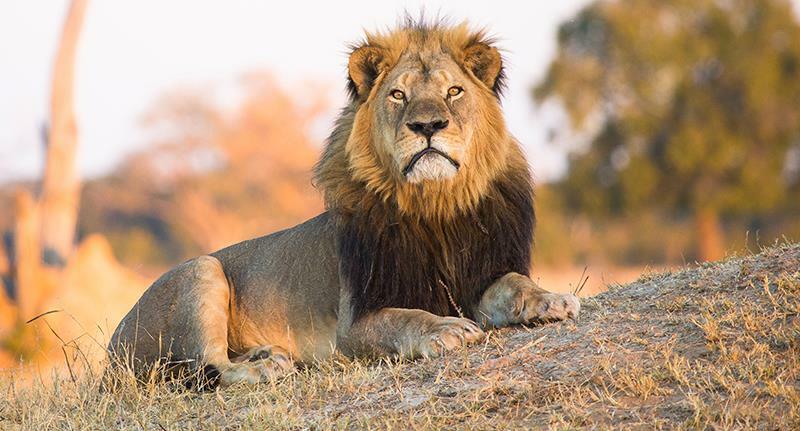 Xanda was killed outside the Hwange National Park in north west Zimbabwe, according to the lion guardians at the national park. Xanda was just over six years old and had several young cubs of his own. Richard Cooke, a professional hunter has been accused of killing Xanda, and also reportedly killed the cubs’ brother back in 2015 reports the Telegraph. Mr Cooke reportedly handed Xanda’s electronic collar back to researchers – Xanda and his pride was spending a lot of time out of the park in the last six months. Today we heard that a few days ago, Xanda, the son of Cecil the lion has been shot on a trophy hunt by Zimbabwe PH Richard Cooke. We can’t believe that now, two years since Cecil was killed, that his oldest Cub Xanda has met the same fate. 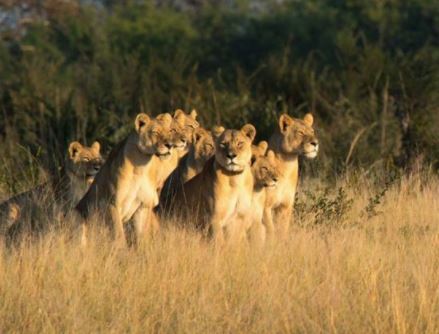 Xanda’s father Cecil was found beheaded and skinned near Hwange National Park back in 2015 and authorities said Walter Palmer, a dentist from Minneapolis, paid $55,000 to bribe wildlife guides to allow him to shoot the lion with a crossbow. Three-quarters of African lion populations are in decline, with only around 20,000 in the wild, they’re now officially classified as ‘vulnerable’.